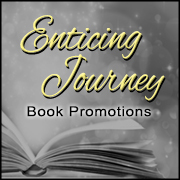 A magical calling card, a murderous secret, and an ancient, dangerous realm. The Fae have been hunting Imogen’s mother for nearly eighteen years. She has something they want: her daughter. Now they’ve caught up with her, and Imogen’s faced with a choice: attend their fae college by choice…or by force. That should’ve been enough warning that Callador, school for the fae, is a manipulative and dangerous place. 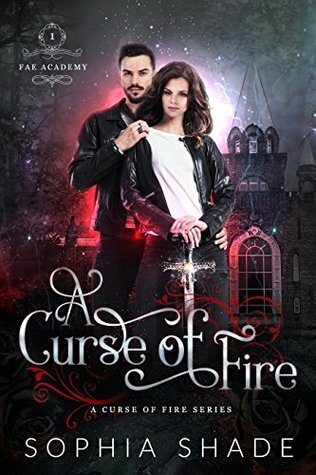 But it’s not until the school is under attack and the students are facing death by curse that Imogen realizes Callador’s darkest secret isn’t how they get their students to attend. I feel the same calming feeling wash over me I felt earlier. Is Erick using magic on me? I don’t think so. I don’t see any of the sparks around him I usually see when he uses magic. He just has a calming presence, I suppose. Some people are like that. I often felt something similar from Mom. She could comfort me or calm me with just a touch. That’s all he’s doing, comforting a friend in her time of need. Ella bursts into the room, Caleb right behind her, and I pull my hand away from Erick. Caleb doesn’t even seem to notice. “I have it!” Ella says excitedly. 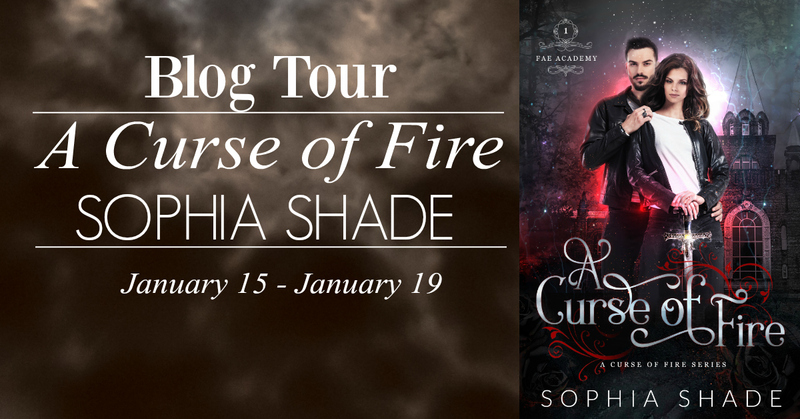 Sophia Shade is the enchanting author of the Fae Academy world. She lives beyond the Shadow Veil with the students, teachers, and creatures who attend Callador: Academy of the Aos Sí. When not writing, she spends her time battling darkness to save her newfound friends and family from the mysterious force that wants to drain all magic from Faerie once and for all.